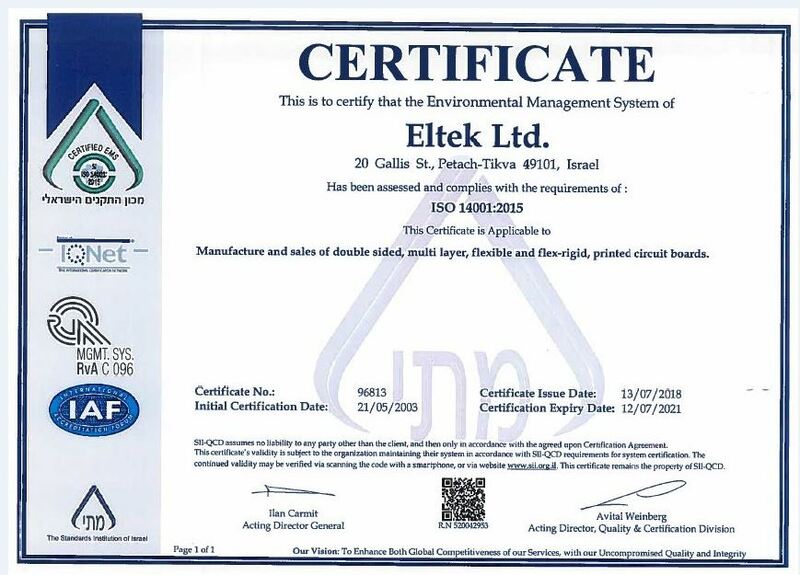 Quality Policy | Eltek Ltd.
Our quality and customer focus is evident in every board we manufacture and deliver. 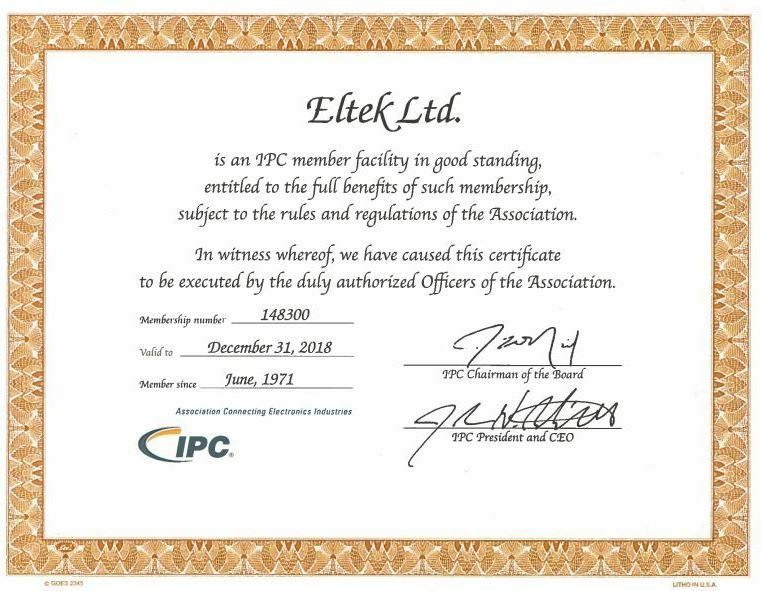 Whether we’re designing and prototyping products in our NPI center, launching new products in one of our low-cost, high-volume manufacturing facilities, we take every measure to ensure quality, excellence and industry-leading processes throughout every Eltek operation. We’re committed to delighting our customers. Helping them to achieve their success by providing them with the highest quality electronics manufacturing services on time and at a competitive cost. 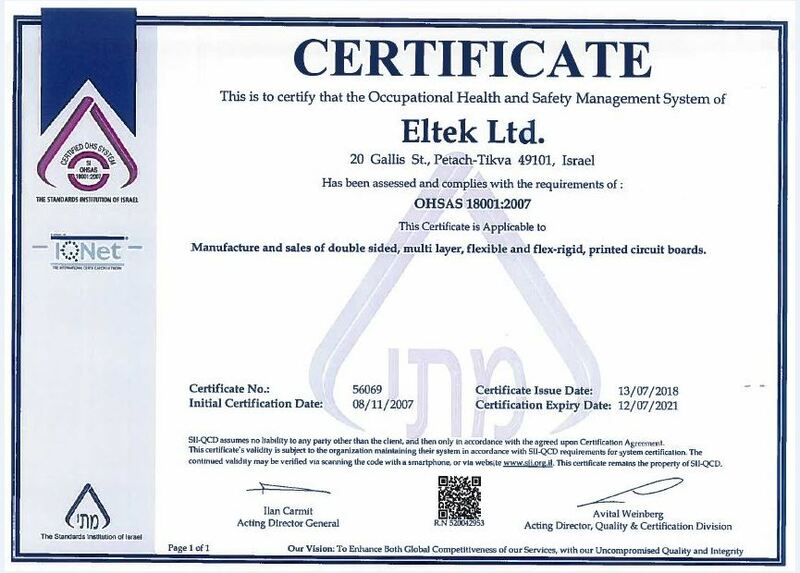 We realize that simply ensuring product quality is not good enough to differentiate a company in the EMS industry. We need to exceed customer expectations with highest quality levels. "The conference yesterday was excellent both in terms of content and management. " "It was a pleasure, the service, the quality and the highest level skill was wonderful. " requirements we required, We appreciate it." "Thank you. This has been a great experience working with you."